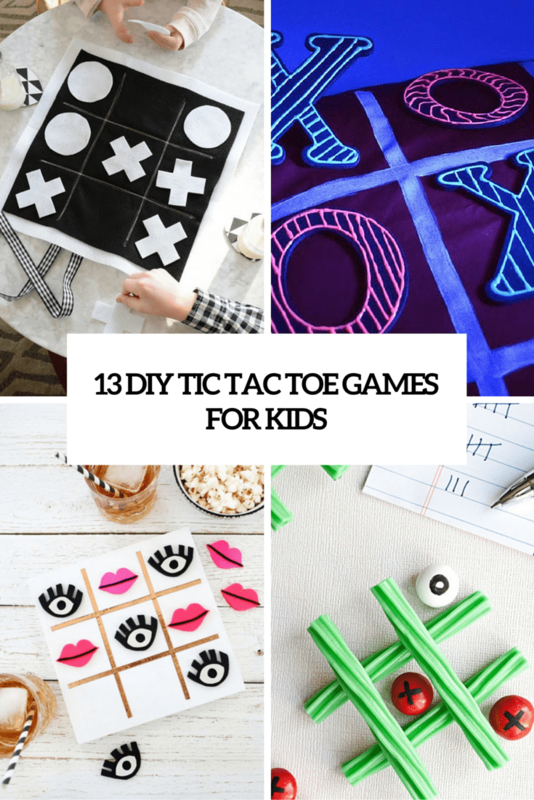 It’s winter and it’s rather chilly outside, so your kids can’t spend much time there, so you need to keep them busy at home somehow. 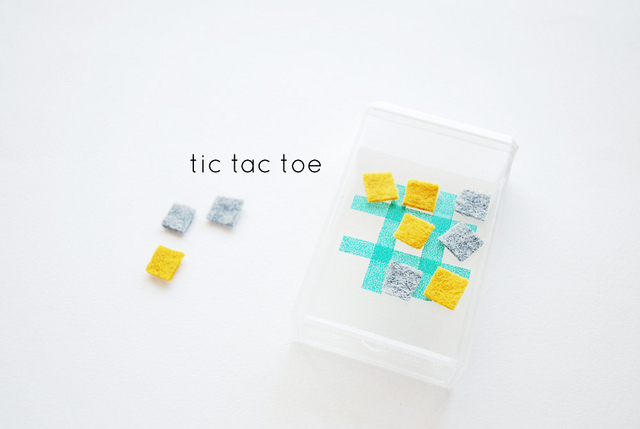 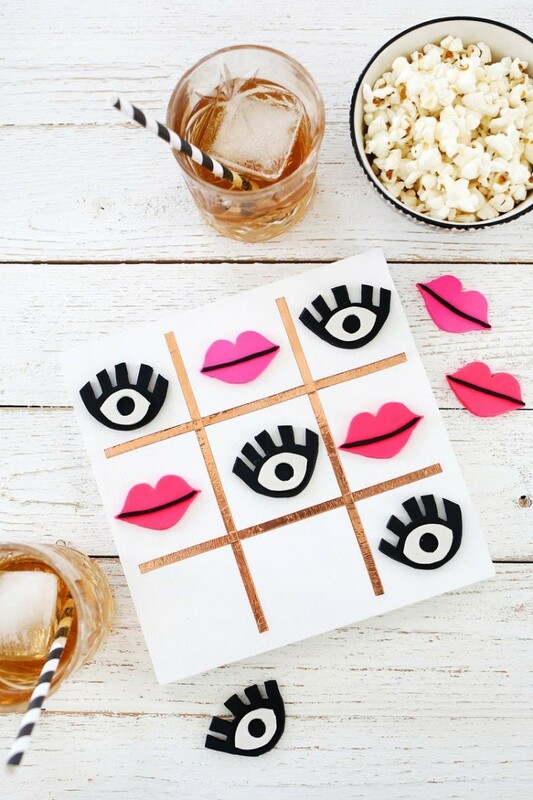 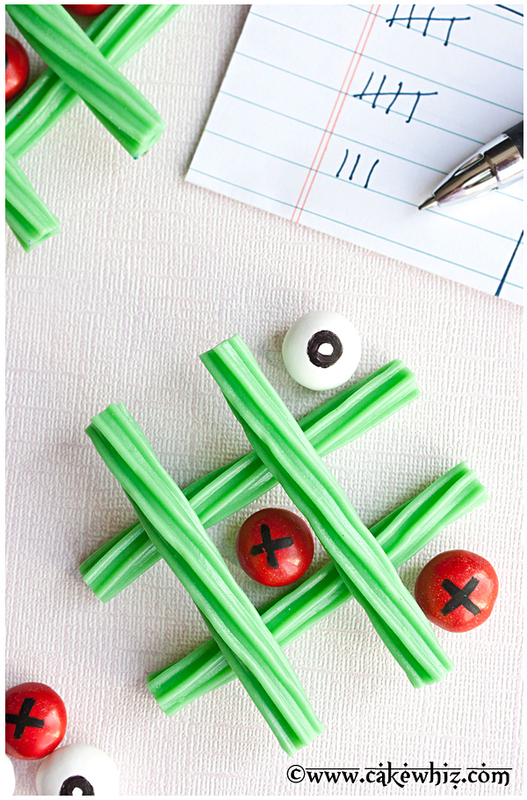 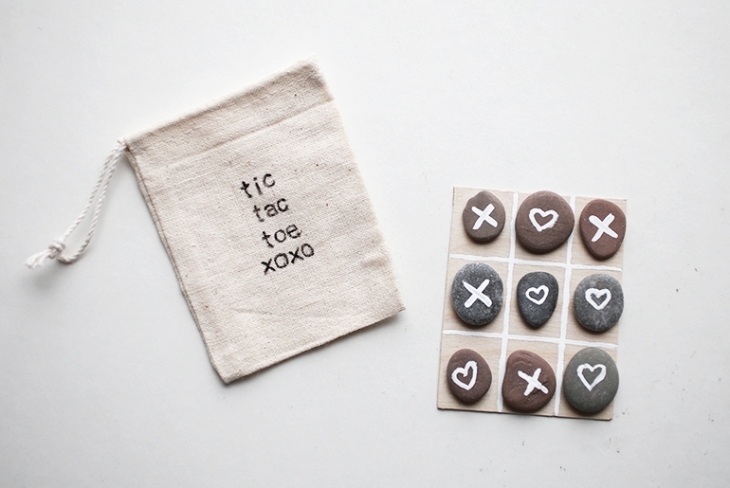 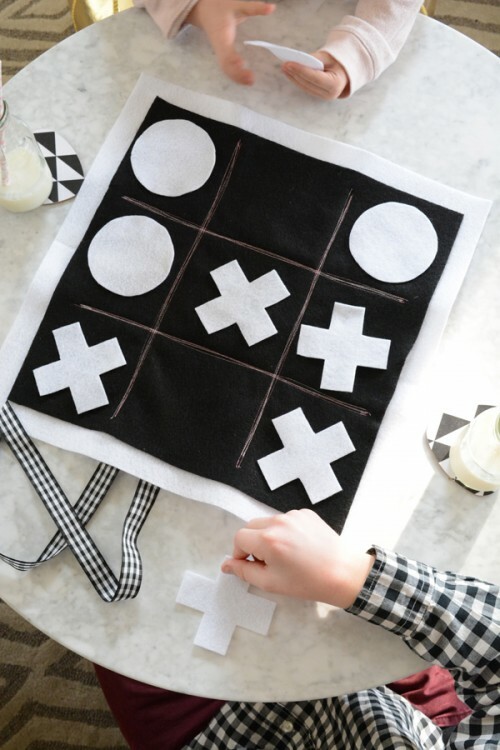 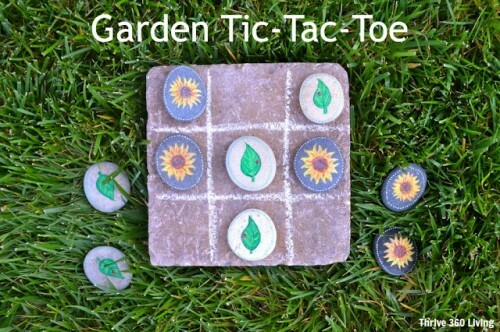 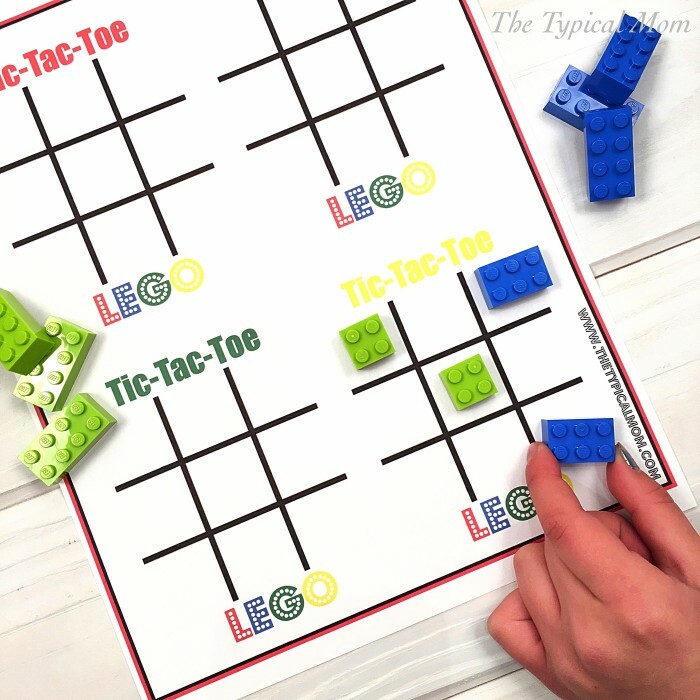 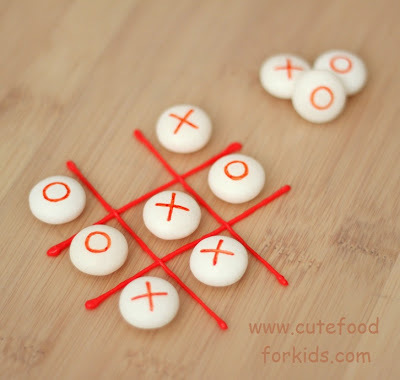 I’ve prepared some simple tutorials of tic tac toe game that your kids can play themselves or with you, so you’ll have some free time while they are playing. 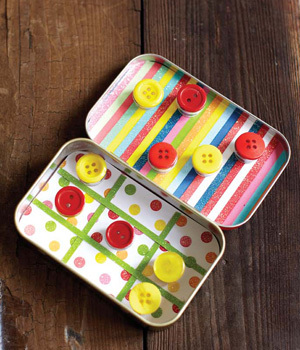 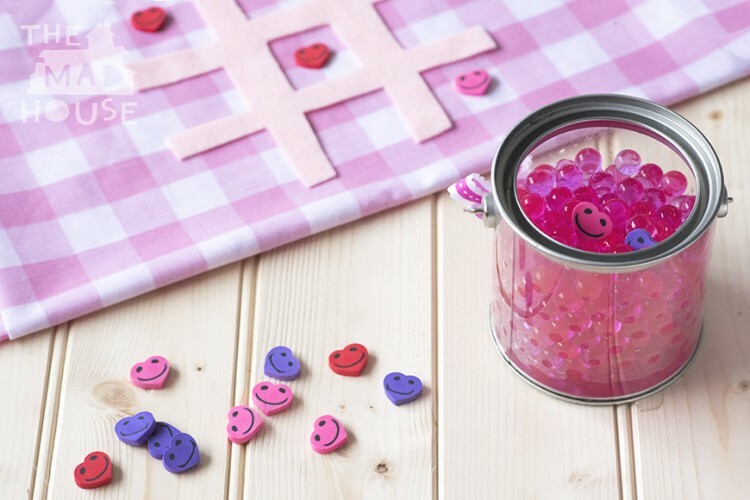 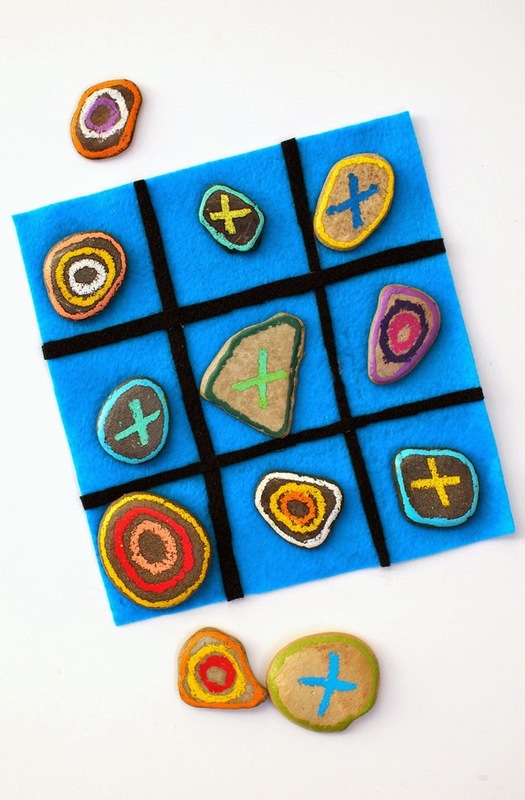 For playing that game you can use whatever you like: felt, stones, buttons, legos or even candies, the main thing is to give them a shape and decorate as you like. 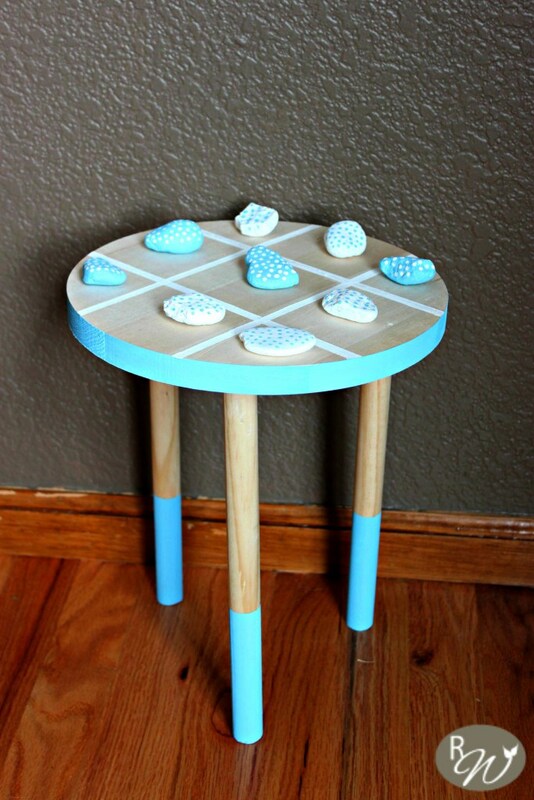 Don’t forget to make a corresponding board or even a stool for playing the game. 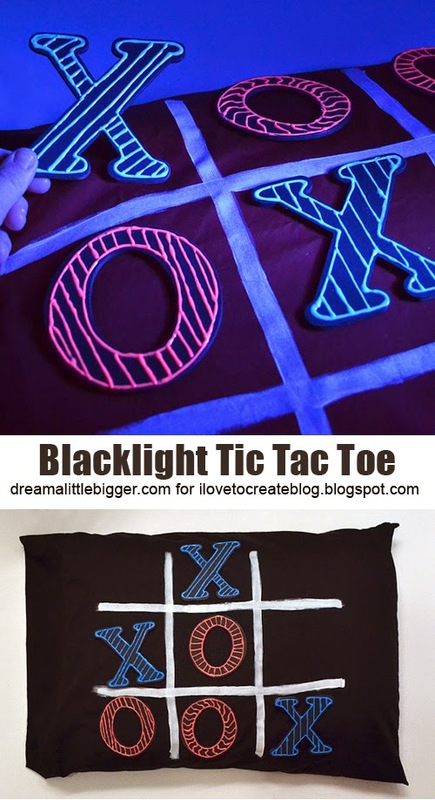 Choose among the options below and start crafting!